Fall is officially here! With the slight cooling off of the weather, it’s the perfect time to explore some of the new and exciting restaurants due to open their doors this Fall! To save you time, we’ve curated a list of the most anticipated new restaurants coming to Los Angeles! 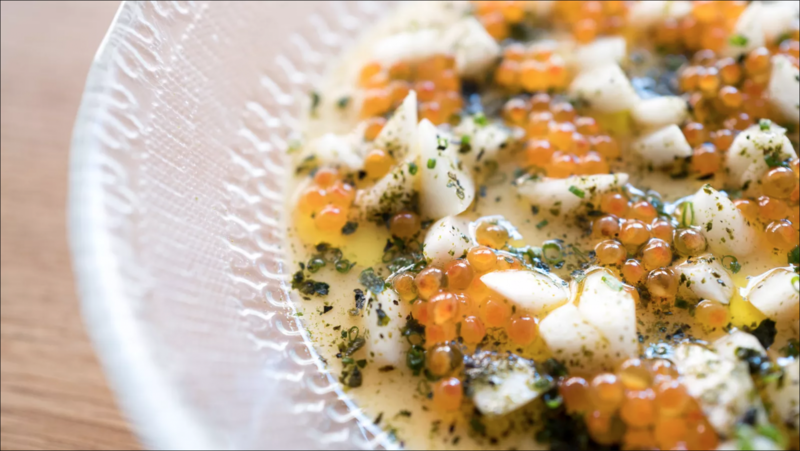 Fresh from two of Chicago’s most ambitious restaurants, Chef Dave Beran has arrived in Los Angeles! His new restaurant, Dialogue, has an unorthodox location; deep inside a food court on Santa Monica’s Third Street Promenade. 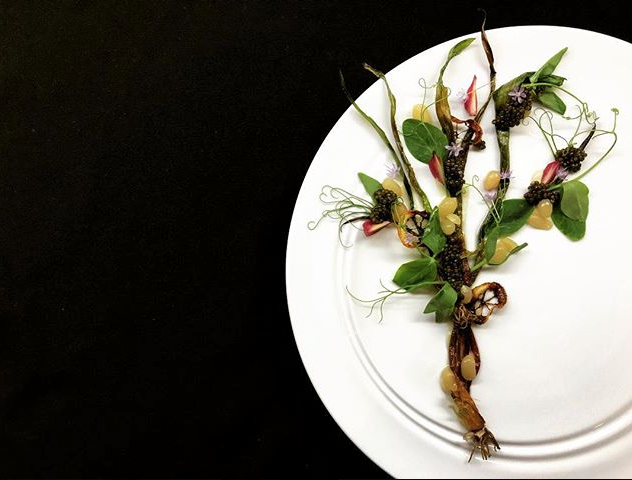 The 18-seat intimate space will offer guests a market-driven tasting menu that is meant to tell a story through the progression of each course. Guests should expect an immersive experience that plays to multiple senses and emotions. Dialogue’s official opening is September 5th, 2017. Dialogue is located at 1315 3rd Street Promenade, Santa Monica. 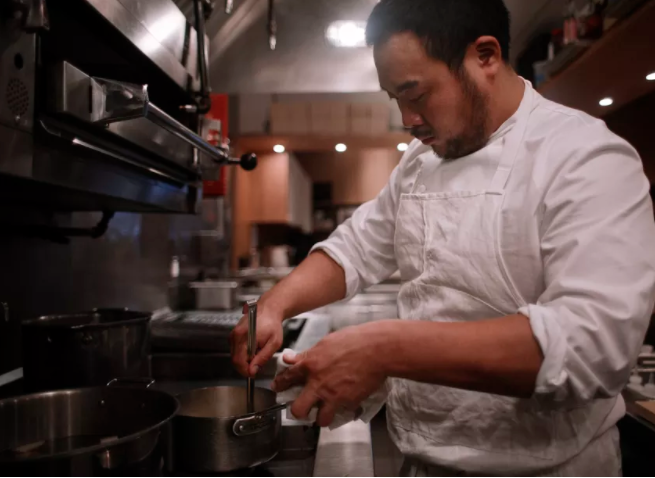 David Chang is bringing his celebrated restaurant empire, Momofuku, to Los Angeles! 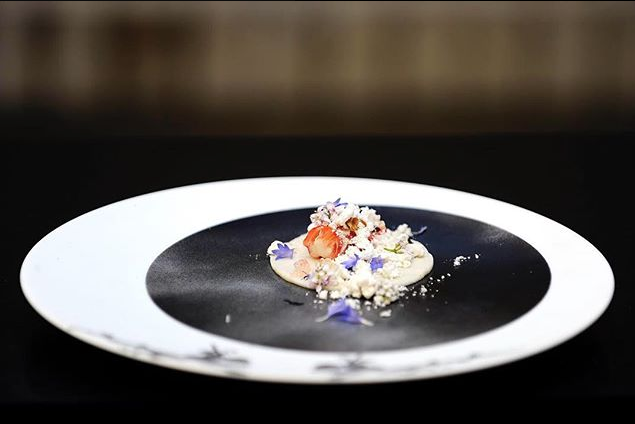 The DTLA restaurant will be called North Spring and will reflect a completely new menu, different than the other restaurants in his company’s repertoire. 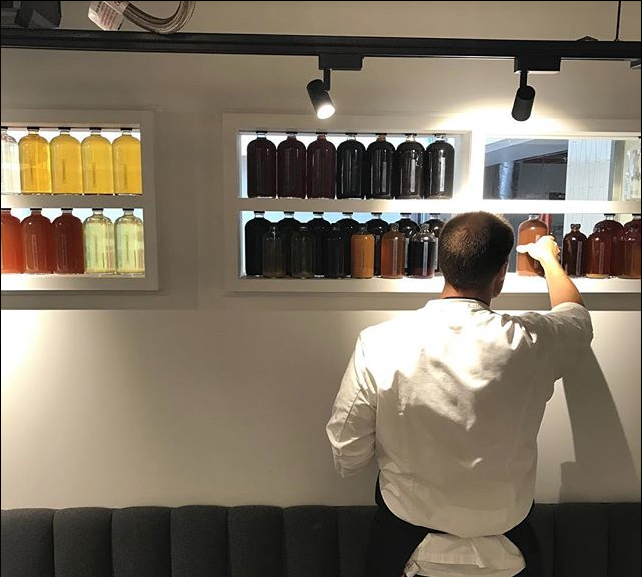 Chang is staying tight-lipped about exactly what food will be served but has hinted that it will draw inspiration “LA’s diverse culinary landscape and California’s bounty.” North Spring is set to open its doors November 2017. North Spring will be located at 1725 Naud St., Downtown Los Angeles. 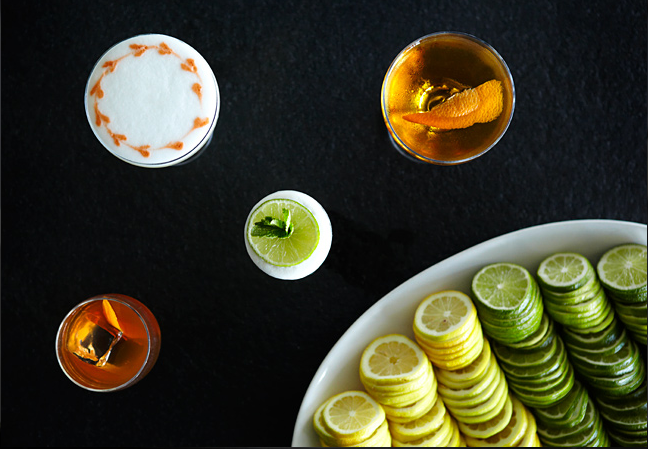 Known in San Francisco as one of the best places to get upscale, modern Vietnamese fair, The Slanted Door will be coming to City Market South complex in Downtown’s Fashion District! It is being shaped out of a historic warehouse and is being designed by Olle Lundberg. 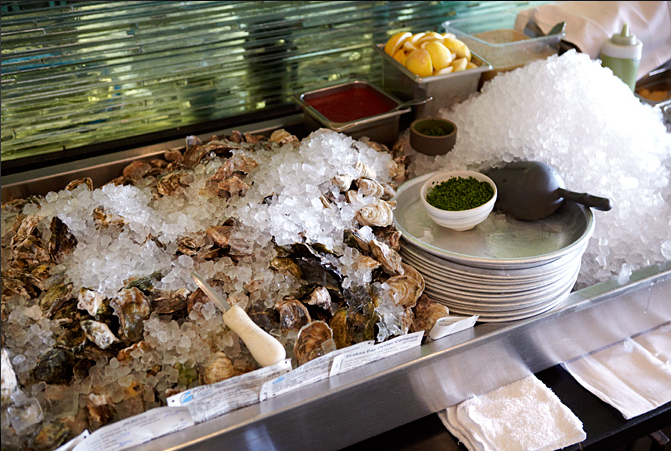 Expect a menu similar to the SF flagship, with a raw bar and dishes like Gulf shrimp spring rolls, daikon rice cakes, heirloom melon salad and grilled lemongrass rib-eye steak. The Slanted Door is expected to open late Fall 2017. 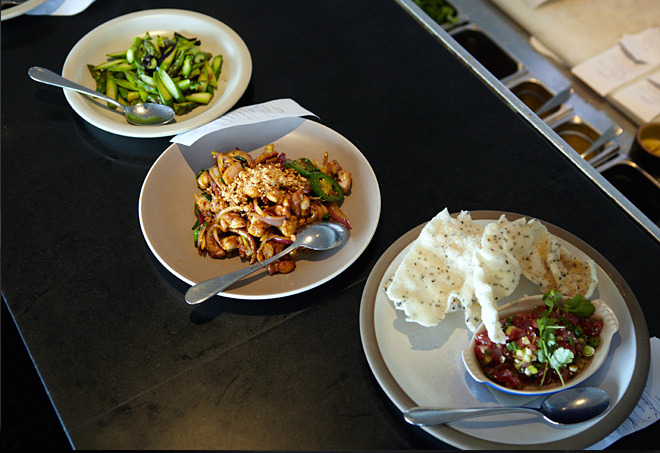 The Slanted Door will be located at 1124 San Julian St., Downtown Los Angeles.